August | 2013 | Where Are You From? Theatre production I Am Here is back by popular demand as part of Queensland Multicultural Week this year. 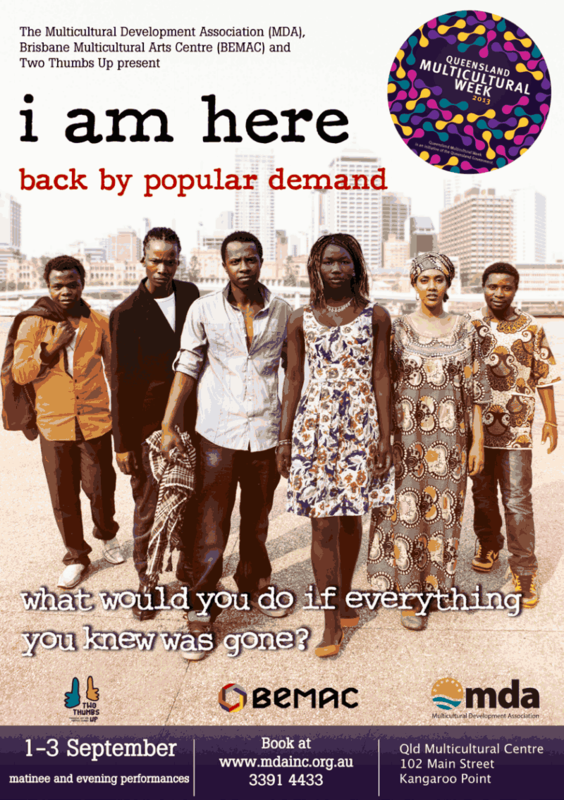 I Am Here follows the stories of six African-Australians. Based on true stories, the play is about the lives of refugee children growing up in Australia and the challenges they face. 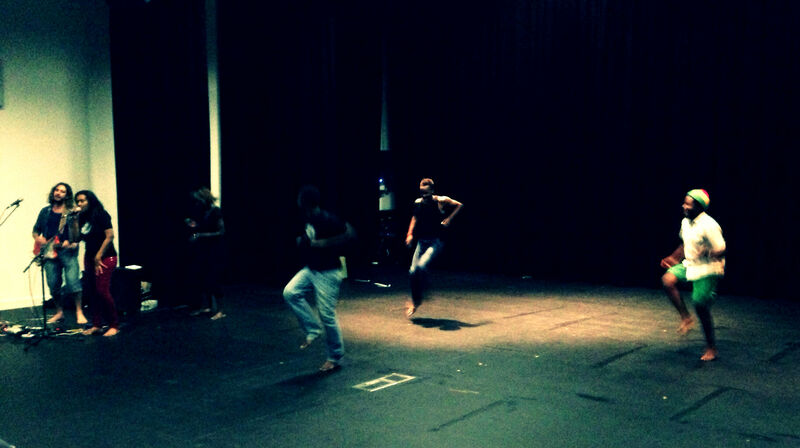 We caught up with six of the actors – Pacific, Eric, Levi, Concy and Senayt – in between rehearsal at BEMAC. They told us about what I am Here is all about and bringing their life stories to the stage. One of the stories in I Am Here is about an aspiring actress auditioning for a TV show, only to be frustrated that the casting agent focuses on her ethnicity rather than her skills. 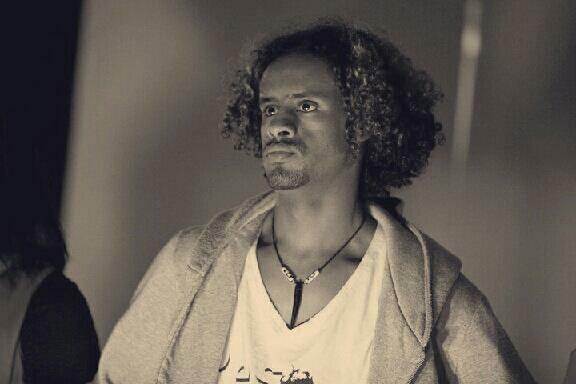 This is based on Senayt’s experiences breaking into the acting industry in Australia. She talked about the difficulties she has faced and the state of diversity in Australian television. I Am Here is playing on September 1st-3rd at BEMAC. Click here to buy your tickets. School can be challenging enough for most kids, but what about if you’re from a different cultural background to most of your classmates? It can be a positive or negative experience depending on support and people around you. Naseema Mustapha is a South African Muslim migrant who came to Brisbane as a child in the late 70s. 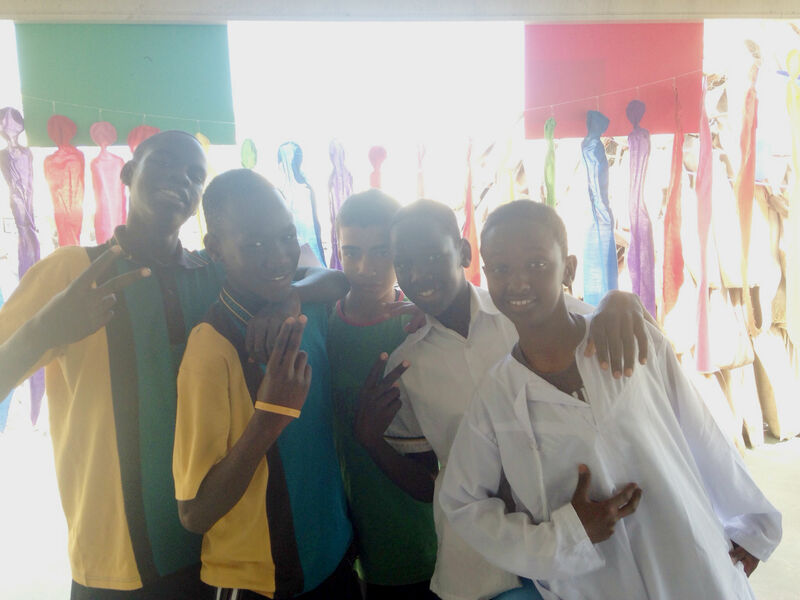 Now, she volunteers in refugee health services and her own children are in school. She tells us what it was like going to school in Australia in the 70s-80s, and how different it is to her childrens’ experiences today. 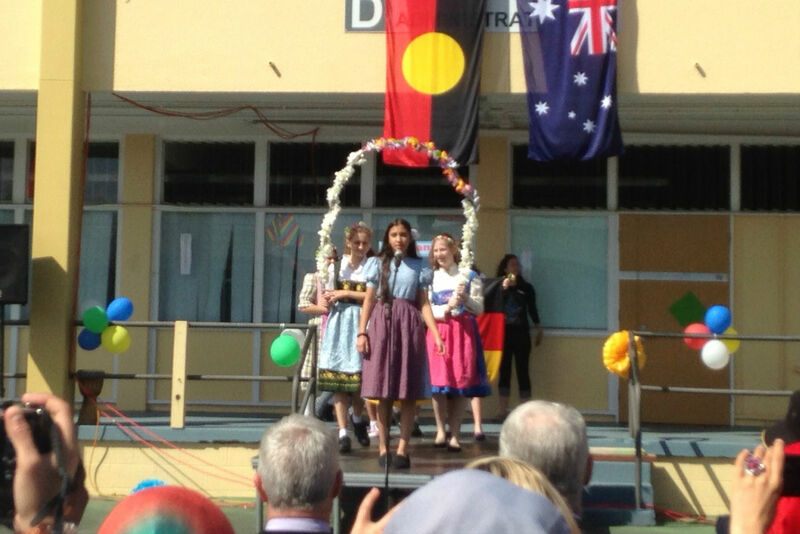 Last week, we went to Yeronga State High School’s Multicultural Festival. 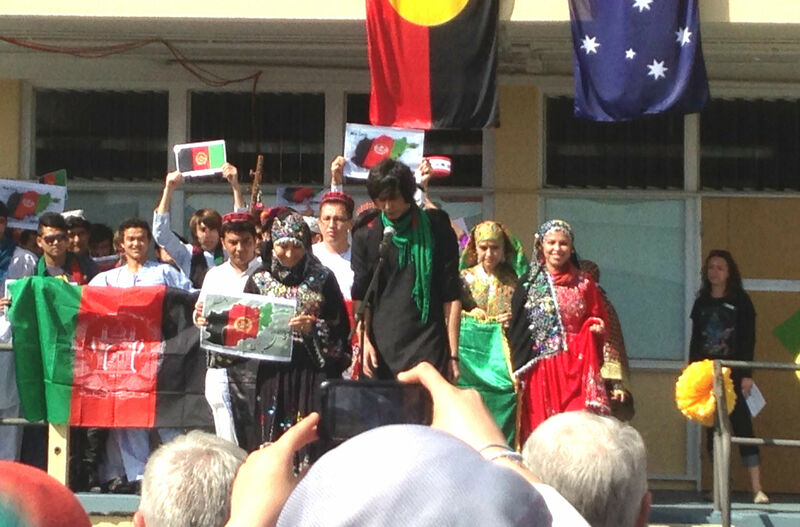 The students of Yeronga State High School in Brisbane’s south-west are from 55 different countries and over 60 distinct cultural groups. These groups are from all over the world – Afghanistan and Iran, to Thailand and Vietnam, to Somalia and Sudan, to Russia to Tonga to Bangladesh. Over 50% of students are from refugee backgrounds. 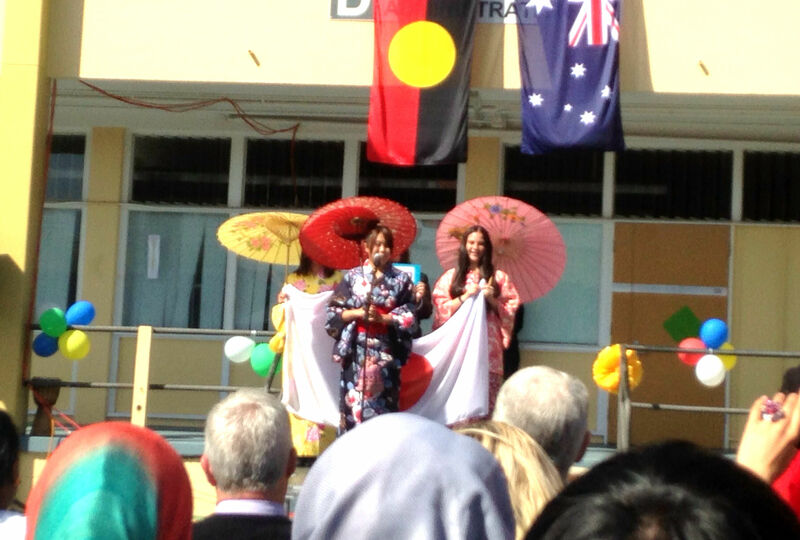 Students paraded through the school’s courtyard dressed in traditional clothing from their family’s homelands. 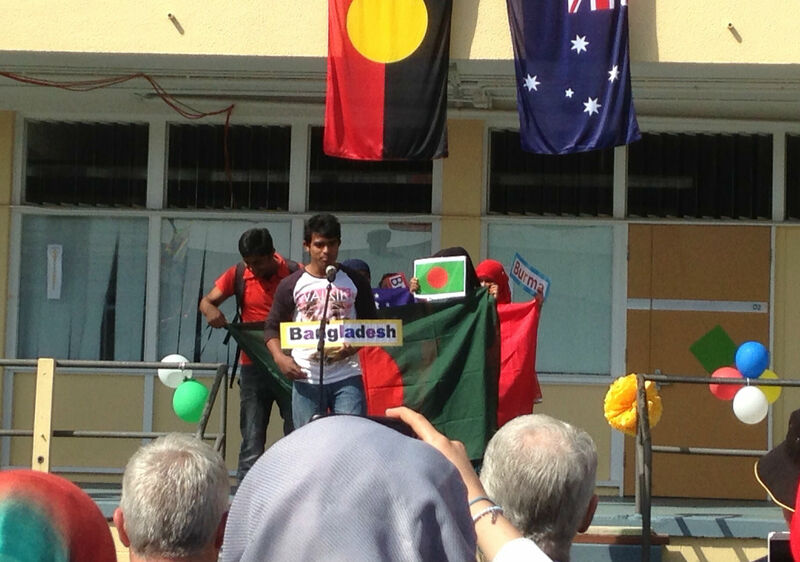 Community organisations such as the Ethnic Communities Council of Queensland and the Multicultural Development Association were there to talk to students. Julio from MDA set up a stall talking to students about getting jobs. He told us about himself and his work with MDA. Where are you From? 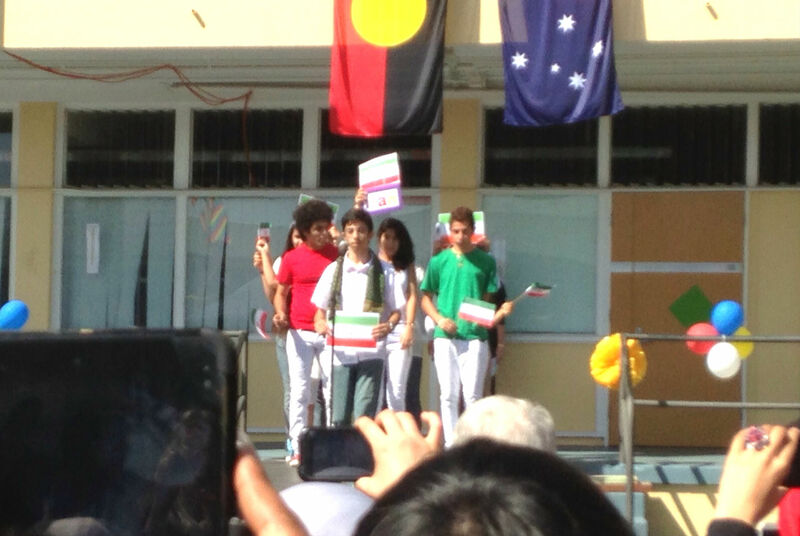 chatted to students as checked out the stalls and ate from an array of multicultural foods. Kids checking out the MDA jobs stall. On the 150th anniversary of South Sea Islander labourers arriving to Australia, the United Nations Educational, Scientific and Cultural Organisation (UNESCO) added 67 historically-significant items from the Queensland State Archives collection to the Memory of the World Register. Queensland Archives held a seminar at Brisbane Square Library on Tuesday to teach people how to use the archives to find their relatives. These archives amass deaths, births, school registers, prison records, photographs, maps, legal documents and more. 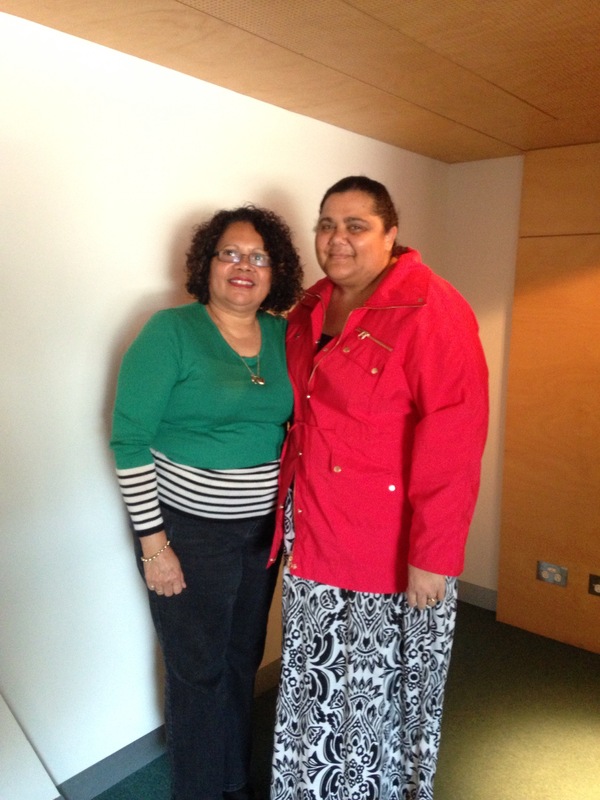 Tracey and Jacintha from the Australian South Sea Islander Secretariat attended the seminar and we talked about why it’s important to them to research their family history. 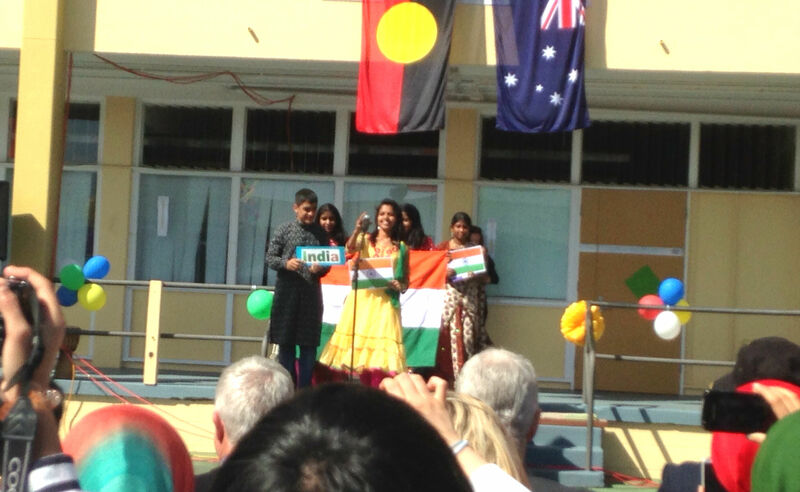 What does Indian Independence Day mean to you? 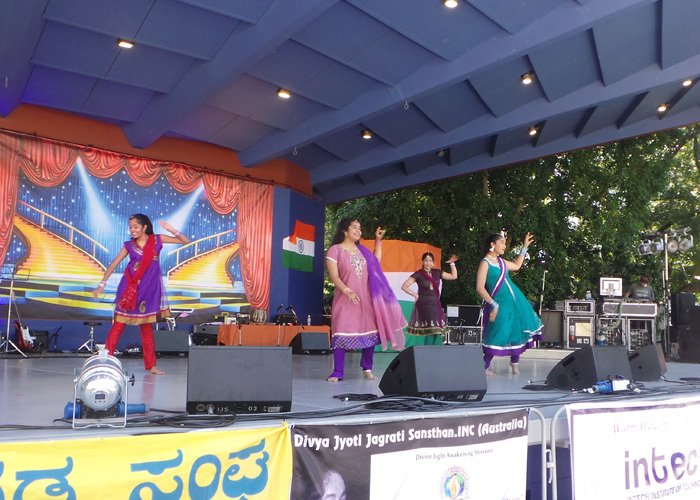 Thursday 15 was Indian Independence Day, celebrating India’s independence from British colonial rule. 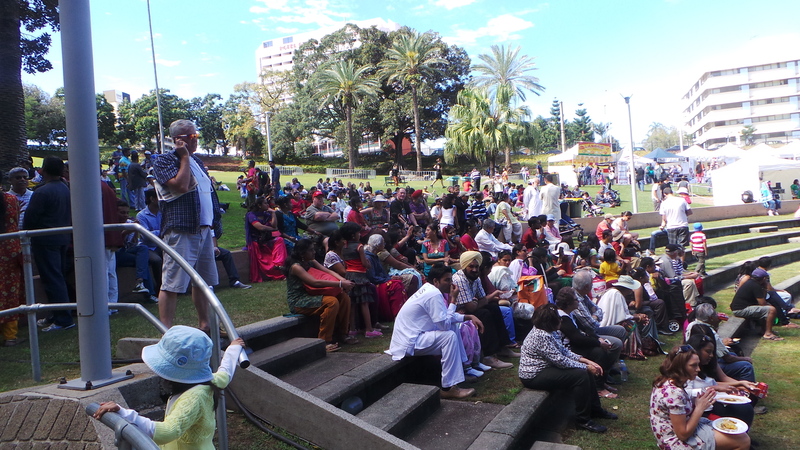 The annual India Day Fair was held at Roma St Parklands in Brisbane on Sunday. The 4th annual Korean Film Festival launched on Wednesday, now in its 2nd year screening in Brisbane. The festival, which will later travel to Sydney and Melbourne, showcases Korean films along with forums, cultural activities and performances. Staff and volunteers from the Korean Cultural Office. We talked to David Park, back right. 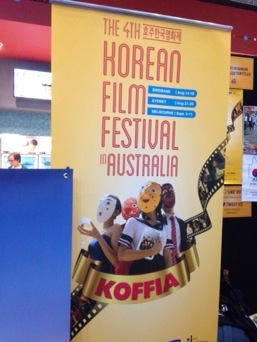 The Korean Film Festival is run by the Korean Cultural Office based in Sydney. After watching the funny and heartbreaking opening night movie A Werewolf Boy, I caught up with David Park from the Korean Cultural Office to talk about the increasingly popularity of Korean Culture in Australia. Did you know that Australia had slaves? 150 years ago, about 60 men were taken from Vanuatu on boats to Queensland and forced to work in the sugar cane fields. Matthew Nargas and Shennie Yasserie have South Sea Islander slave ancestors, and tell us their stories of finding out where they were from. Matthew and Shennie’s stories come to us courtesy of CitizenJ’s megastory: Australian South Sea Islanders 150 years: what does it mean?